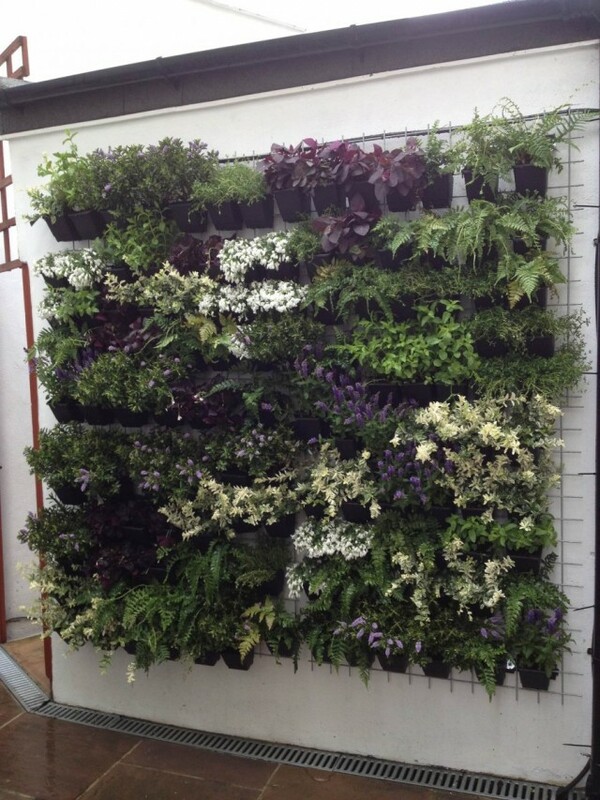 Bring nature to areas not suitable for planters and containers. 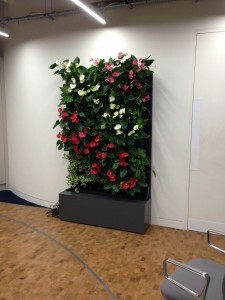 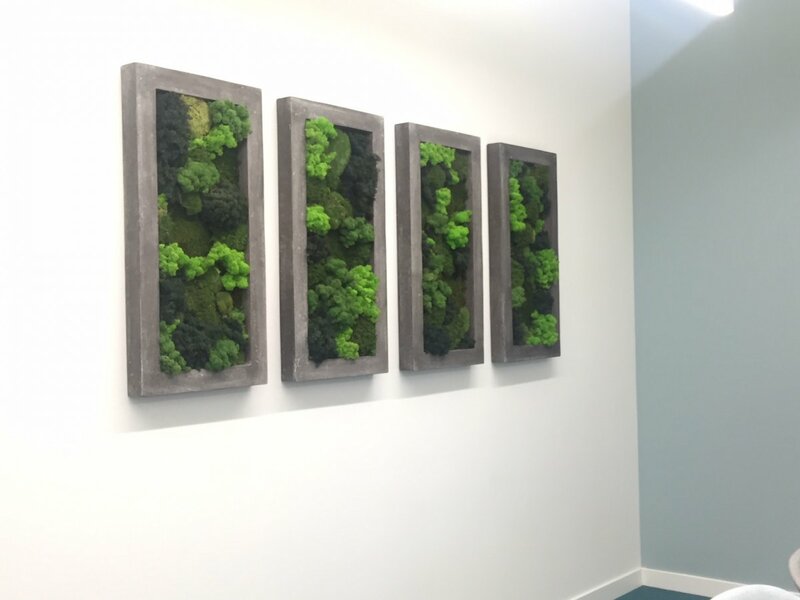 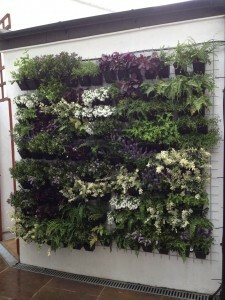 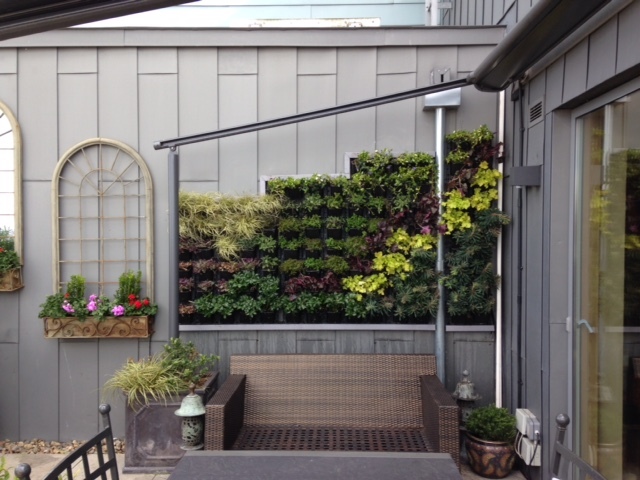 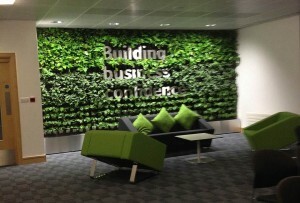 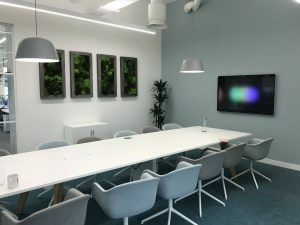 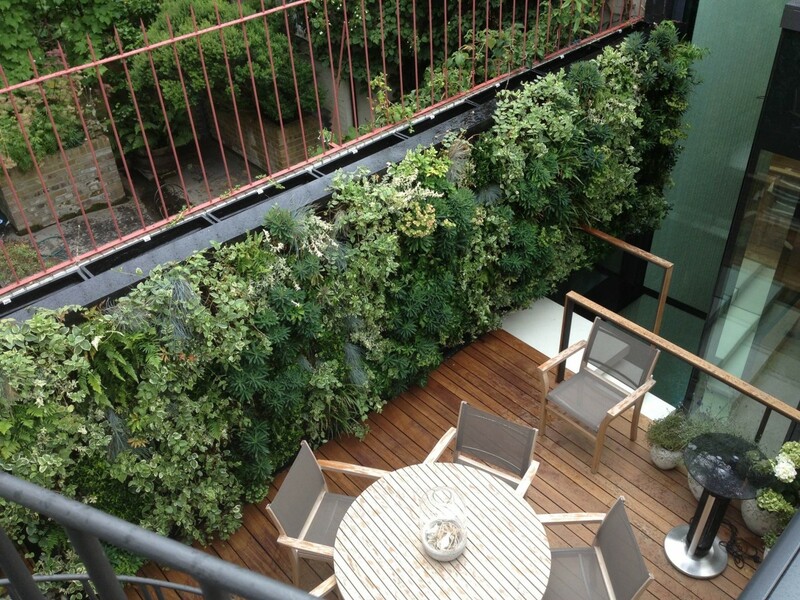 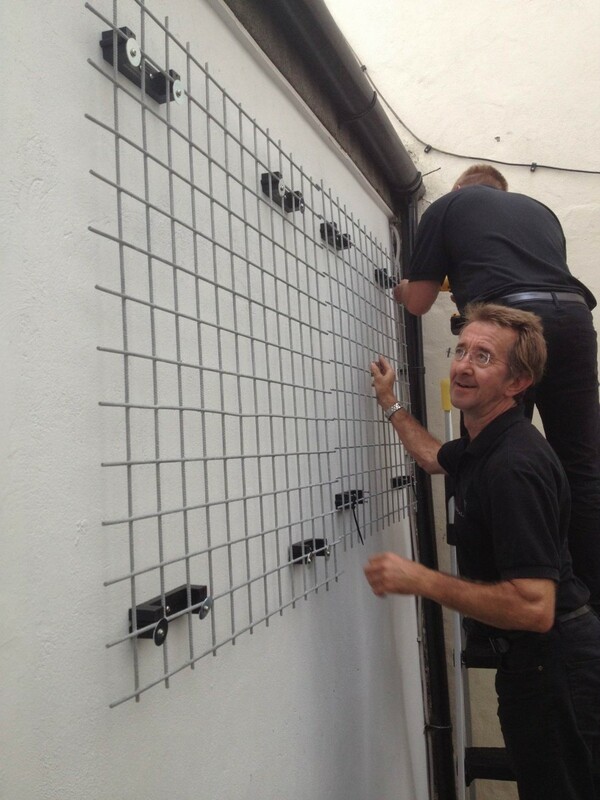 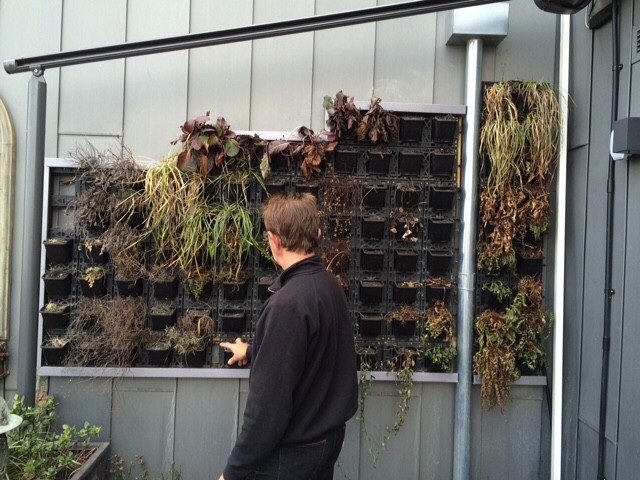 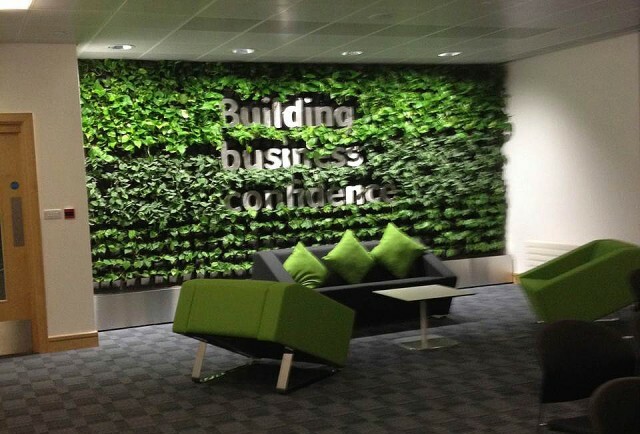 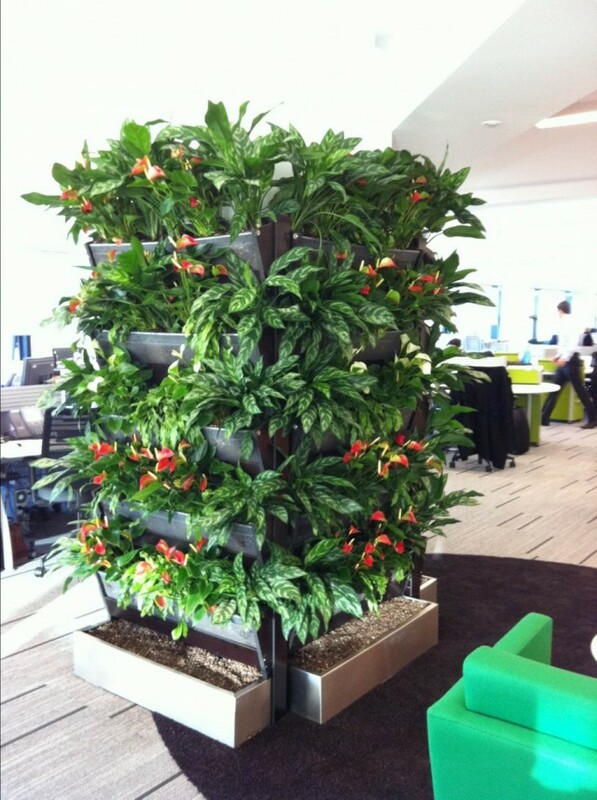 We provide a bespoke design build and maintenance service for internal and external living walls, however large or small your space we will be able to show you how you can have the latest planting concept. 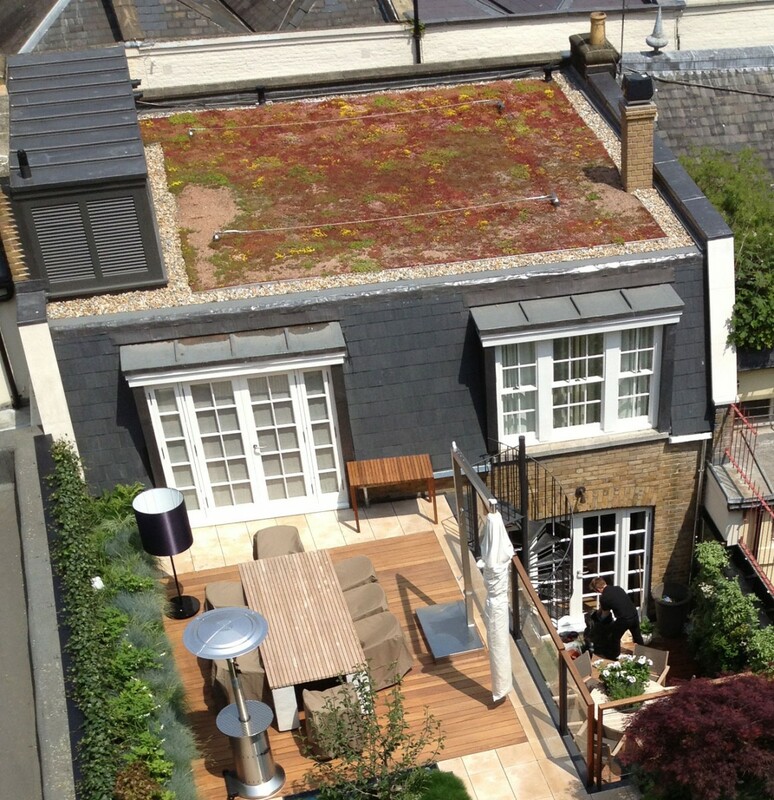 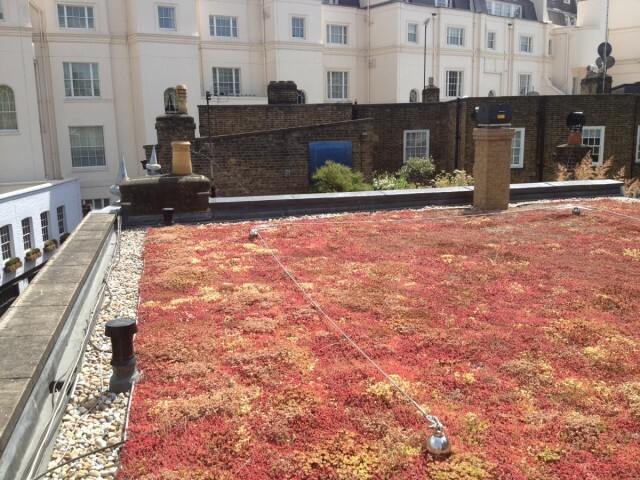 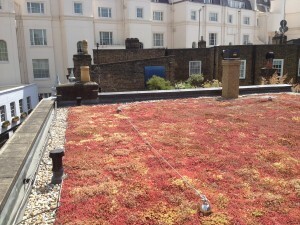 Sedum roofs provide a solution for helping your space to become carbon neutral, we provide design build and maintenance for any size of sedum roof.